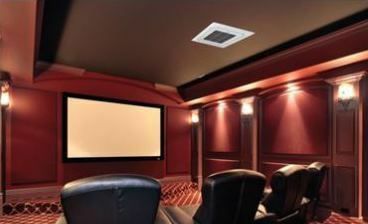 When installing a cooling system in your home, consider a mini-split air conditioning system. 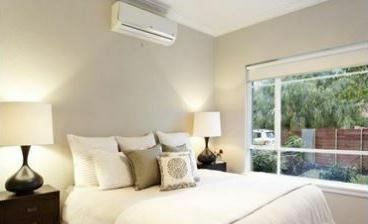 It is also called ductless air conditioning system. This cooling technology offers many advantages over traditional central air conditioners. 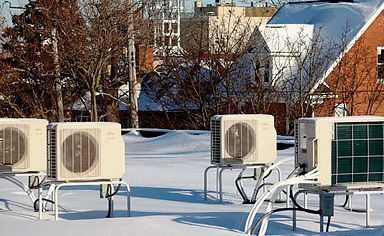 Acosta Heating and Air Conditioning has a relationship with both Fujitsu and Samsung for their high energy efficiency and strong performance. Mini-split systems have an outdoor condensing/compression unit which makes quieter operation inside. Condenser applies pressure to the refrigerant and flows it to all units in your home. Installer will be able to determine best strategic locations as to maximize energy consumption. Indoor units have an air handler, a blower and an evaporator coil. 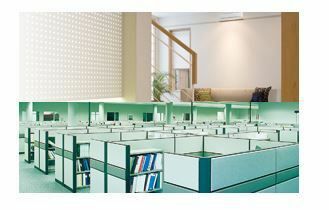 We position all indoor units where they will be most effective in the overall picture. 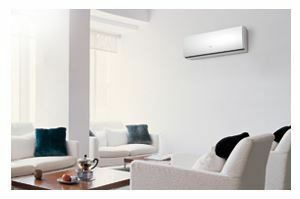 The way we do it is we maximize the intrinsic efficiency of such system and the positive outcome is no wasted energy in areas of your home which are already cool and don’t need air conditioning. 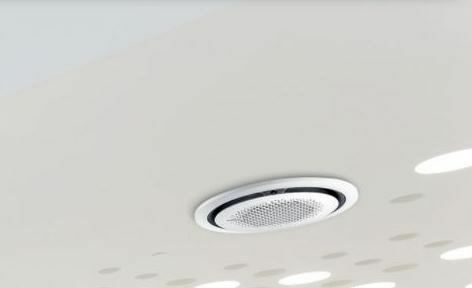 Another advantage of Mini-split systems is units can often be hidden out of sight, like in walls or ceilings. Mini-splits can be customized to perfectly address the specific needs of your home. 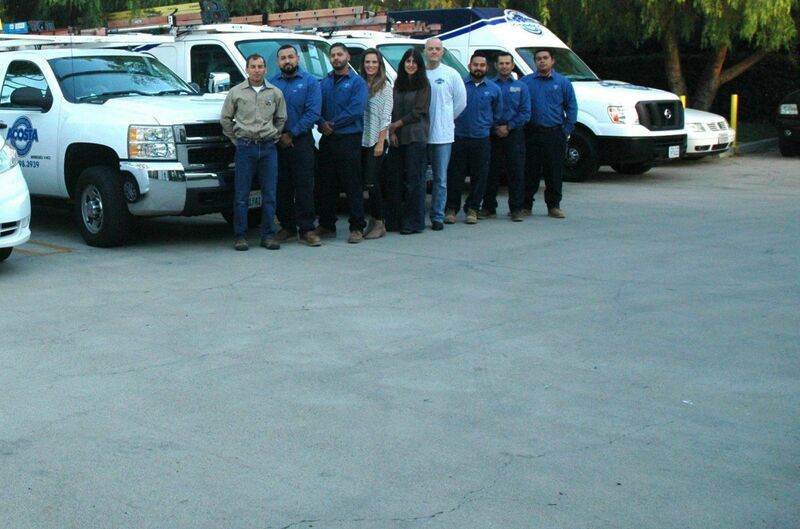 Acosta Heating and Air Conditioning can surely deliver the perfect most efficient configuration for your home whether you need a single zone unit to cool one room or zone, or multi zone unit which can cool multiple rooms or zones. 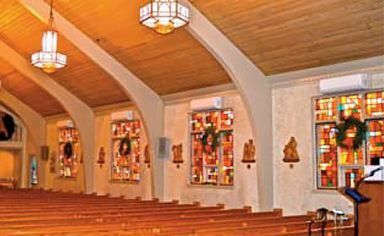 Ceiling cassettes are the prescribed option in cases where space is a challenge. 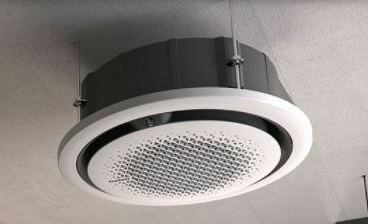 Fan coils get mounted in the ceiling and flow air without infringing room space. 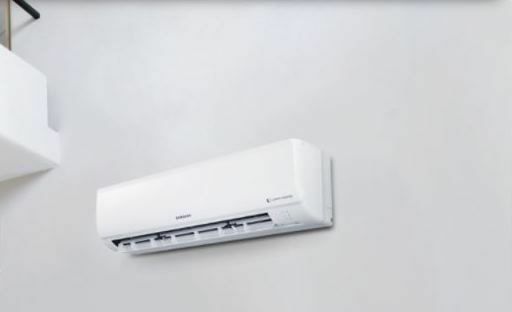 Mini-splits work as both cooling and heating systems. A heat pump transfers heat from one place to another. Mini-splits are recommended in areas where there is no ductwork or where it would be too expensive to install, such as room additions, basements or garages that need to be converted to living space. Some larger homes with undersized central air conditioning systems can benefit from adding mini-splits to supplement the ducted network. 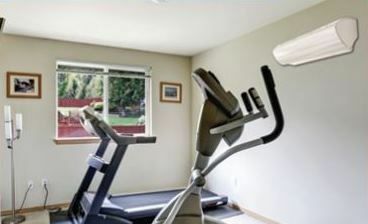 Also, it goes without saying that mini-splits can very easily be incorporated into new construction. The flexibility mini-splits offer make them perfect for most homes and applications. 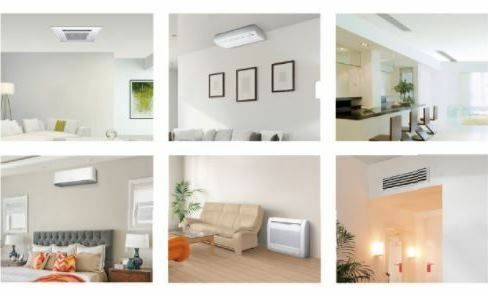 Mini-splits have an array of convenient features for efficient operation, such as remote controls for easy access, programmable timers that save energy, airflow adjustments to adjust room temperature, washable filters for easy maintenance and sustainability, and integrated heat pumps for heating your home during the winter. Fan-only mode and/or Sleep mode can further enhance efficiency. Mini-splits are cleaner to operate, and easier to clean and maintain than traditional ducted systems. Find out why mini-splits are right for your home. 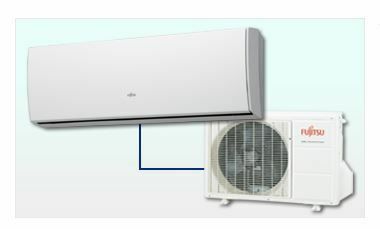 Contact your trusted HVAC specialist today to learn more about Samsung and Fujitsu mini-splits.